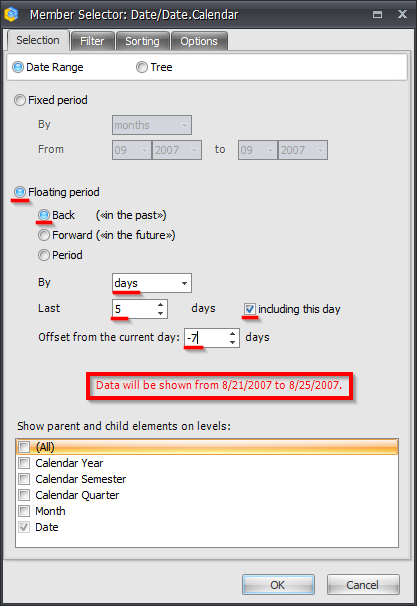 This feature allows you not only to analyze past periods, but also select future days/weeks/months/years or set the time period. 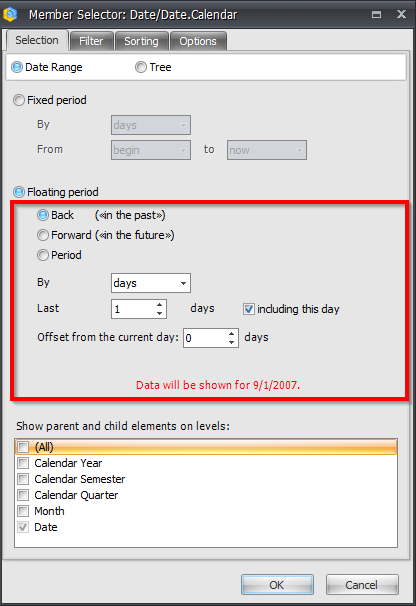 Moreover, you can set an offset option for the current date. 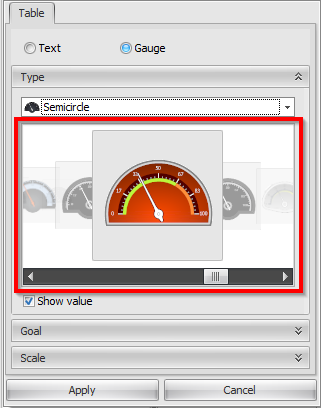 By default, this option is not selected. 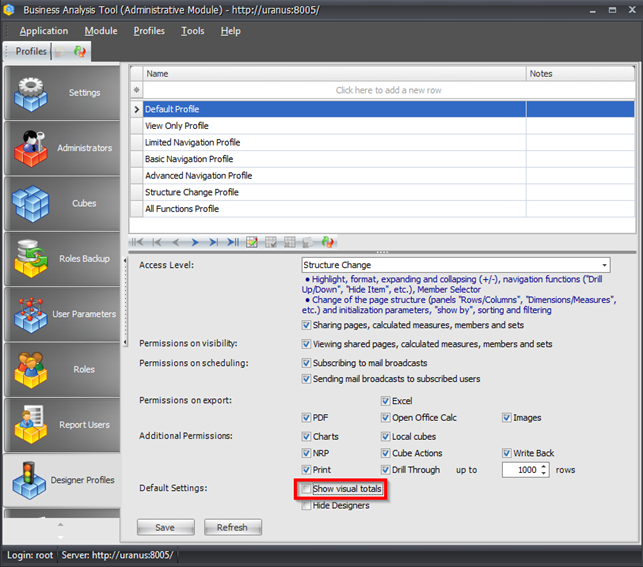 If administrator selects this checkbox, visual totals will be used for new reports by default. 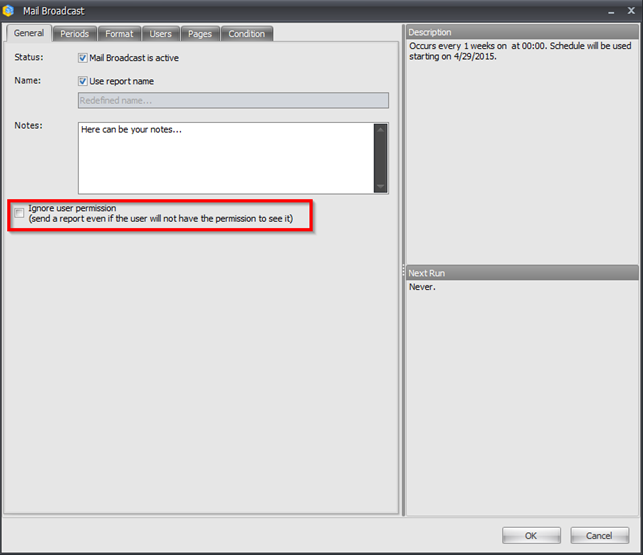 Previously created reports will use default settings. The new feature allows administrators set up a mail broadcast for reports to users who have no rights needed to see these reports.